In the past few weeks, garage organizing has been in full swing! Beautiful Spring weather is the best time to organize outside. As we organized, my clients and I have come to love clear plastic bags. If it’s small or big, clear plastic bags make it easy to organize. There are several options I want to share with you. Clear is always a good option for storage. You can see what’s inside. Most of us are visual and out of sight is out of mind. It’s easy to know what you have and how to use it because of clear storage. It’s easy to group items together that are used together. You can label the outside of the bag too. Clear plastic bags are a great alternative for organizing. These extra large garbage bags can be used for all types of storage. It’s especially helpful for light weight, but big items. You can wrap floral arrangements, sleeping bags, holiday decorations and more with these bags. It’s an extra layer of protection for your items. Use these instead of black plastic garbage bags. Ziploc big bags are a storage option for all sorts of items. As shown here, it’s great for athletic items, holiday storage, out of season clothes storage, and shoe storage. These bags are heavier than the clear plastic bags and more durable. 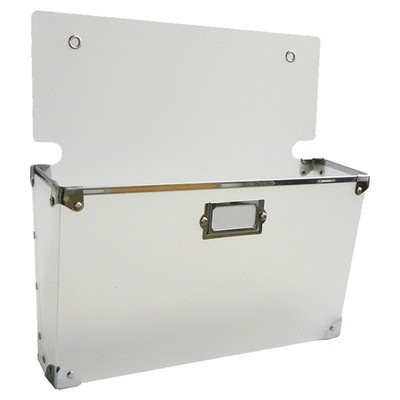 It’s easy to store items under a bed, in the back of a closet, in a garage or in the attic. Thanks to Ziploc, there a zillion uses for small clear bags. Ziploc has ideas for spring cleaning and organizing, as well as ways to organize all around your home. You can organize your purse, organize your junk drawer, organize your crafts and organize your office supplies. There’s so much you can do with ziplocs of all sizes that every home should have a large supply! Without a doubt, the one topic that I talk about at every speaking engagement, with every client and with every colleague is my love of labels. I call myself an “over-labeller” because I know that I label inside drawers, pantries, bins and more. My love of labels is both functional and cute. When a spot is labelled, everyone knows where an items goes. It’s easy getting your home or office reset and back to order. Everyone can help put away groceries and toys when a spot is labelled. In addition, labels set the tone of the decor. I love faux chalkboard labels to appeal to our DIYers. A simple black and white label keeps minimalists happy. A cheery label brings a smile to all of us. With Pinterest, it’s easy to find labels to download and print. Do a quick search to find what you need and print in color at home. Labels are available for every type of project. Avery labels are available at online and at retail outlets. Run these labels through your printer to customize. Sizes and shapes of all kinds are available and self adhesive too! Brother P Touch label maker and labels are a simple way to add organization to your home and office. The tape is purchased separately. Tapes comes in a variety of sizes and colors. To keep it simple, I use only black lettering on white tape. You might feel a bit of resistance to labels. Move beyond this emotion and do some labeling in one area. Test this each time you replace items back in their spots. How easy did labeling make your work? Feeling the obsession too? There’s so many ways to love notebooks to help you organize. Notebooks consolidate information about a single project. You can keep these on a shelf together, with pages inside neatly ordered. Family binders help you keep up with information about your family such as family calendar and medical for each person. Pages can include your schedule, goals, birthdates, activities, and important information like social security numbers. A holiday binder is where you find all the calendars, recipes and information about your family holiday events and activities. This notebook includes a gift list, Christmas card list and budget for your holiday. I love bill pay or money notebooks. Paying bills and keeping up with money can be a chore without a binder to consolidate all your information. Keep a page for passwords, account numbers and payment dates. As bills arrive, tuck these into the binder for safe keeping. It’s easy to keep all the information together when you are working in a project, as an officer of a club, or on a remodeling project. A project notebook has dates and deadlines, names and contact information for team members, and drafts of the project as it progresses. A club notebook has the membership roster, dates and deadlines for the club, your role as an officer, and club bylaws. A remodeling notebook has your budget, contact information for vendors, and ideas for your project. I love small business notebooks. A notebook is the best place to consolidate your information on your small business. If you are starting as a soloentrepreneur, you have research about the business and training for running your business. You might have a chart to track your success. Small businesses revolving around sales have printables for you to keep. A small business notebook keeps this all together. A gratitude journal is a powerful way to record your positive connections each day. Keep a daily journal to process and reflect on the day. Keep up with ideas and information in your notebook. You can make a list of places to visit, wines to drink or books to read. It can hold your bucket list. 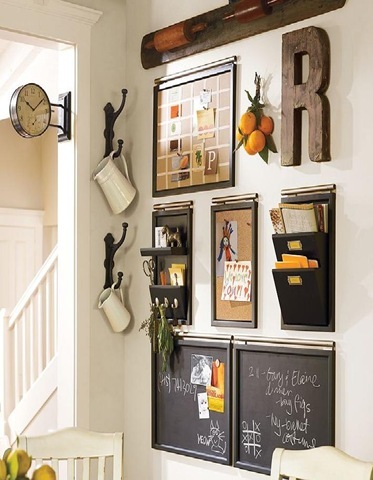 Check out more of my organizing obsessions on Pinterest Organizing Products I Love. From a young age, I loved adorable small boxes, neatly arranged closets and all sorts of planners. Of course these obsessions molded choice of my profession! 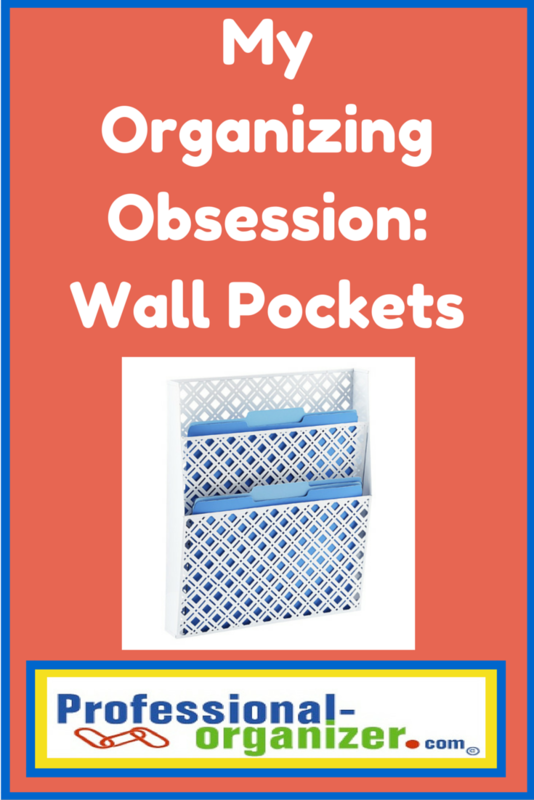 I’d love to share my current organizing obsessions with you ~ wall pockets! 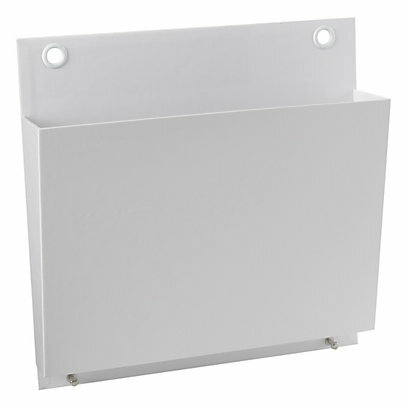 Wall pockets are used for paper management in your command center. 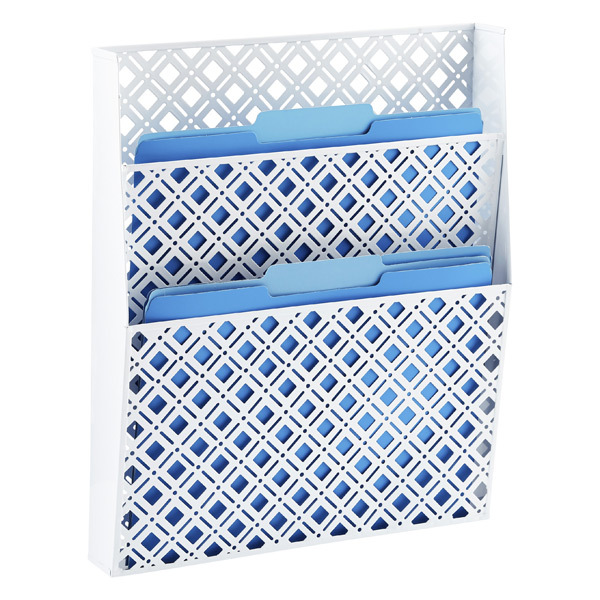 These can be in your office, kitchen or other places to keep paper clutter away. You can label these with different categories for your paper, such as To Do, To Pay, or To File. For your kids, there can be one pocket per kid for incoming school or activity papers. Here are a few ways to use wall pockets and see them in action! Match your wall pockets to the colors of the space. Be sure you have one pocket per category and be sure to label your pockets. Happy organizing! Join my newsletter for more organizing tips, tricks and tools.